Here we have another Cuba Gooding Jr. straight to video action movie. You know the format by now. Team up Cuba with another B-List actor, throw in a few guns and a few bad guys, job done. But....this one is pretty good. In fact, I really liked this one. Solid acting, lots of action and a constantly twisting story line. 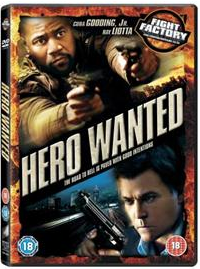 While watching Hero Wanted, I couldn't help but compare it to another Cuba straight to video gem - The Hit List. The story although original had a similar vibe. Which I liked. So I looked up the director. Different director but the same writers: Chad & Evan Law. Who have since written films starring Jean Claud Van Damme and another with John Cusack. 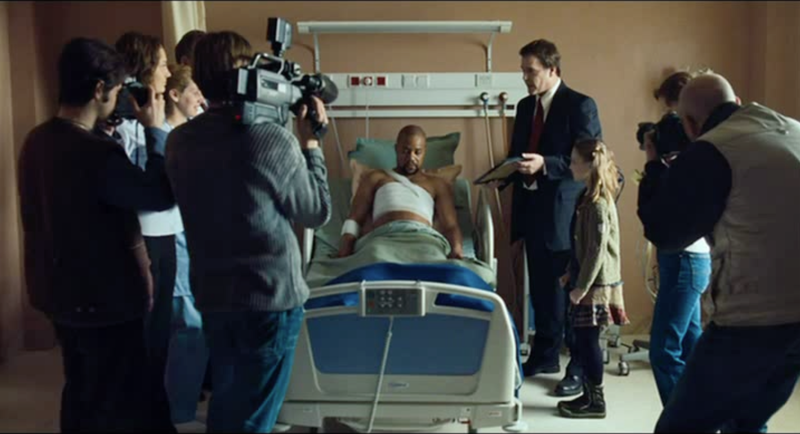 The story involves our lead actor becoming a local celebrity when he saves a little girl from a car crash. His fame soon fades until he becomes a victim in a bank heist. The bank robbers then try to eliminate one of the witnesses, a woman who Cuba's character quite likes. Cuba takes things into his own hands to protect the woman. But all is not as it seems. 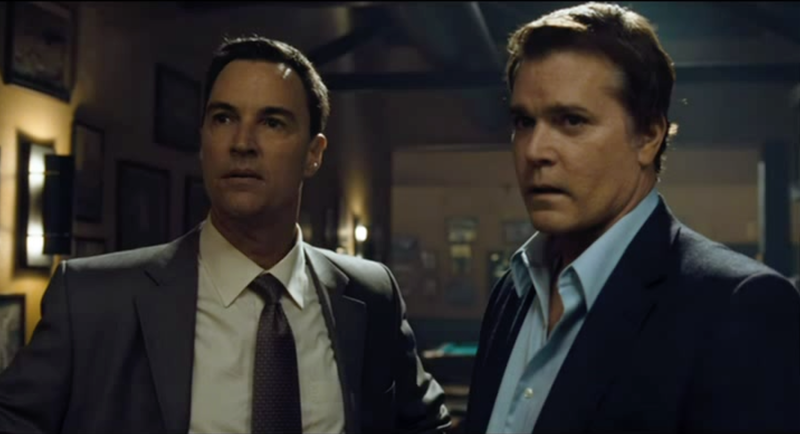 Ray Liotta plays the detective on the trail of this mysterious vigilante and does a good job. You can tell that they didn't have much budget to pay Liotta so he's not in it a lot, but just enough to establish his character and progress the plot. The production quality is excellent as too are the effects. 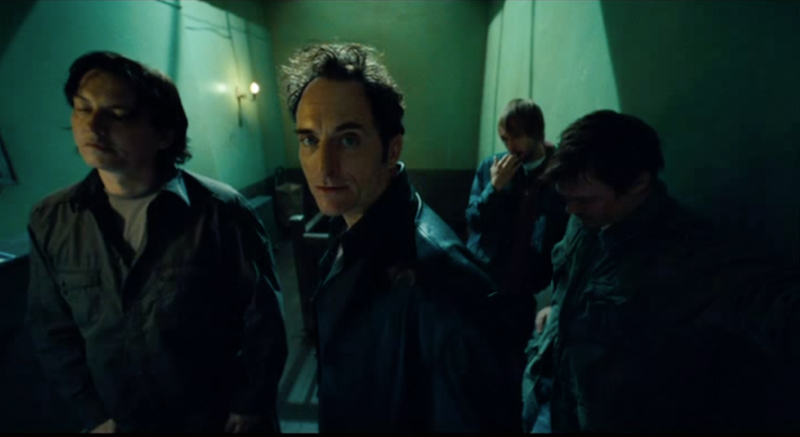 The screenplay is also solid and much more fluid than most movies in the action thriller direct to video genre. Blows away any Seagal outings of recent years. If you are into action movies or if you like The Hit List, definitely check this one out. I watched the Sony Fight Factory release and the quality was very good, both sound and picture. Not any real extras but does feature a commentary with Cuba, The Director Brian Smrz ( this is his one and only film that he has Directed. Well known as a Stunts co-ordinator ) and either Chad or Evan - I'm not sure which. Release Rating: 7.5/10 - Good picture and sound. Commentary track.